Illabo Public School is a rural two teacher school, situated in the village of Illabo. It sits beside the Olympic Highway between Junee and Cootamundra in the South West Slopes of NSW. The school was established in 1884 to service a local stone quarry and the railway. It now serves the surrounding rural farming community and the people living in the village itself. The school always enjoys strong community support. Illabo Public School is a wonderful choice for your child’s education. We offer exciting and innovative programs in a happy, safe and caring environment. Our students are friendly, warm and cheerful and you can rest assured that your child is receiving a quality education in a nurturing environment. Our excellent student/teacher ratio ensures greater assistance in developing your child’s potential in all curriculum areas, especially literacy and numeracy. Our staff have a wide spread of both experience and youth, so tried and tested methods are interspersed with new and fresh ideas to keep the ‘wow’ factor in each child’s everyday experience. 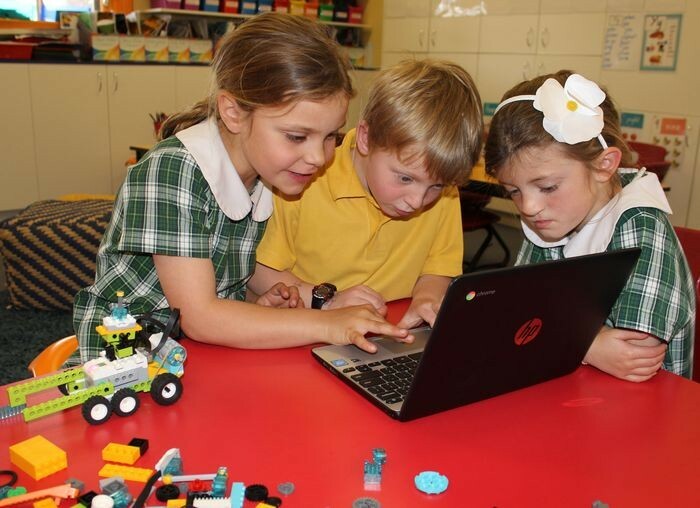 Our school is set in park-like surrounds and offers a computer ratio of 1:1 per student in a class, as well as iPads, interactive whiteboards and video conferencing facilities. We believe in the development of a close working partnership between home and school to maximise student potential. We support families at home with a comprehensive Home Learning Program including home access to the Mathletics software for every student as well as online parental access for student’s weekly spelling progress. A wide range of extra curricula activities are available at Illabo Public with teachers demonstrating expertise in technology, debating, public speaking, gymnastics/circus training and creative arts including tuition in violin, marimba and singing. Healthy active students are a priority with an Active After School Communities program operating weekly. We also offer specialist sports teaching, developing student participation in district, regional and state level events. As a proud member of the Ngumba-Dal Learning Community, we are able to work with our partner schools to provide greater cultural, social and educational opportunities for our students. We are dedicated to provide the best possible learning outcomes to ensure every opportunity for each and every child.